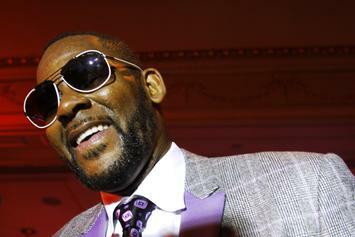 Jocelyn Savage's parents share their pain on "Sister Circle Live." 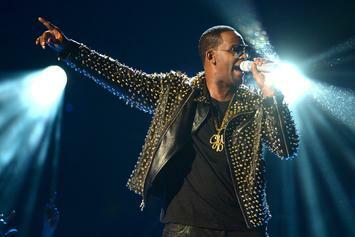 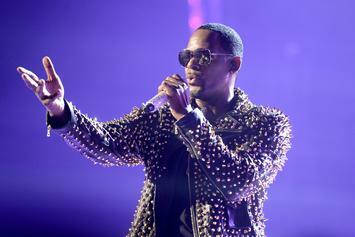 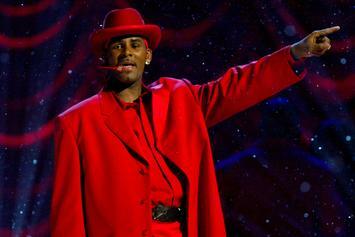 Fulton County Chairman, John Eaves, is pressing for a criminal investigation of R. Kelly. 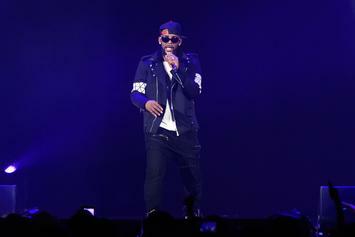 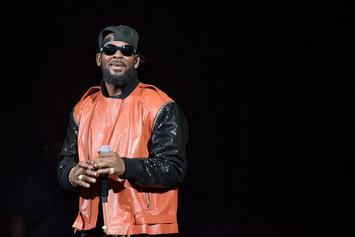 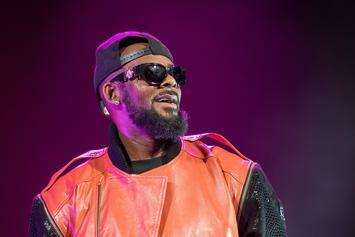 The Savage family is going after R. Kelly.